Enjoy walking to the beach from this magnificent two bed, two bath plus den located at the Gale in sought after North Beach Village, Fort Lauderdale.This move-in-ready unit offers designer furniture, Hunter Douglas electric shades, porcelain tile floors, marble bathrooms, Italian kitchen with high end appliances and floor to ceiling walls of impact glass. 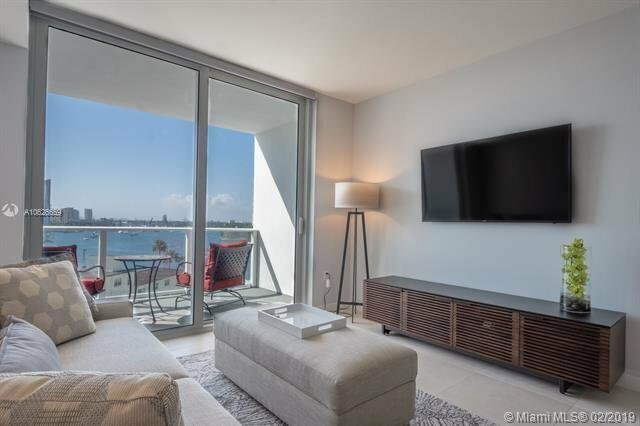 Centered perfectly well,the private balcony has direct views to the widest part of the intracoastal waters making the 05 line the most desirable one.Amenities include 24/7 valet and concierge, gym, two pools, three restaurants, movie theater, and a tremendous location for the beach lover. Pet friendly. May rent every day.